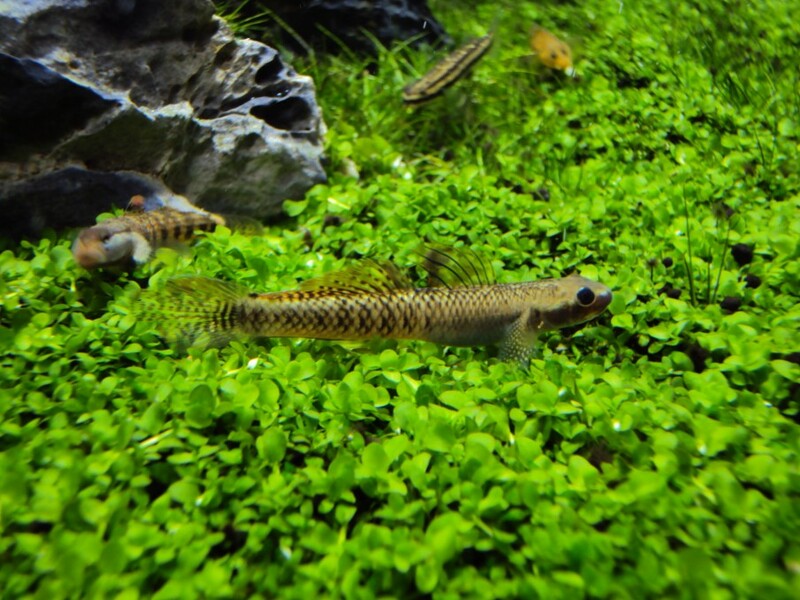 How Good is Orphek’s Planted Tank Spectrum? 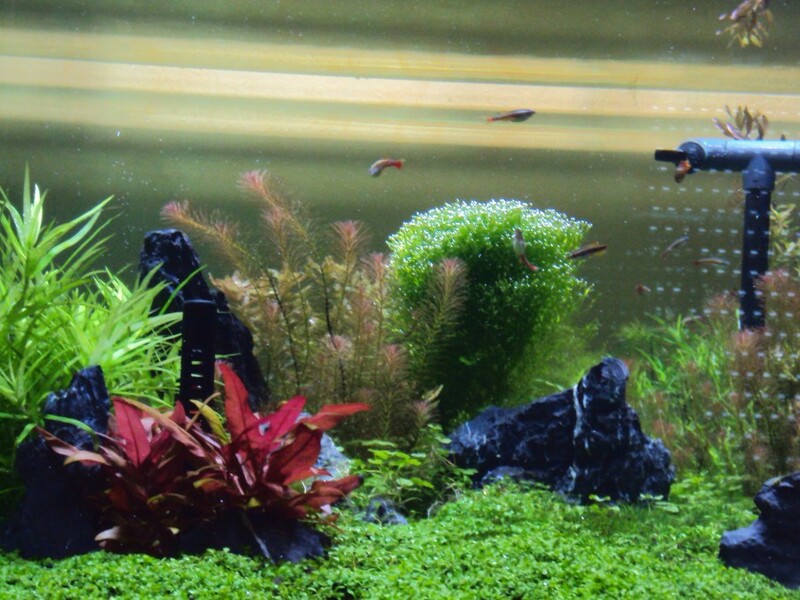 Our client in France has once again updated us with photos of his planted tank’s progression. 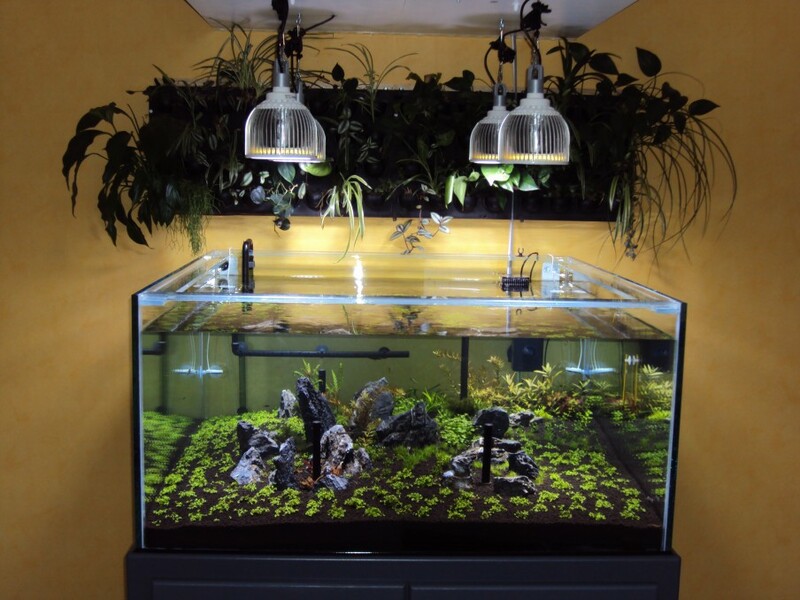 The photos below were taken shortly after he installed his four PR72 Planted Tank Pendants in early January, 2015. The photos we received from our client on 5.21. 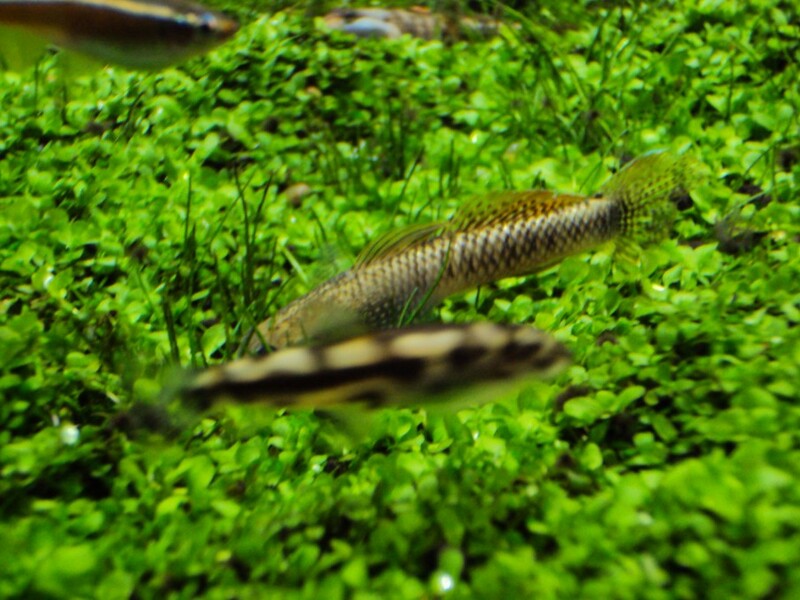 2015 show remarkable growth and to a point where the entire bottom is covered with light demanding carpet plants. 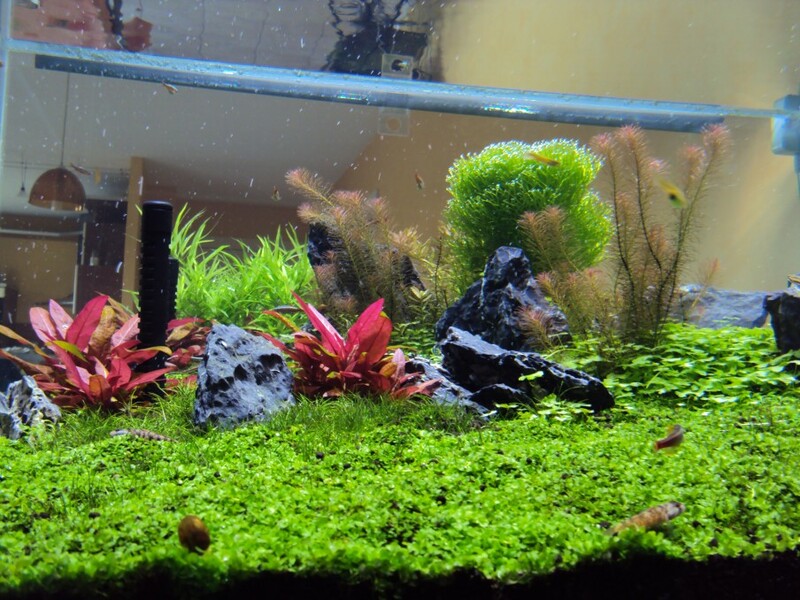 We must say that Alain’s tank is certainly developing into a beautiful planted tank with the help of his PR72 Planted Tank Pendants. Good job Alain and thank you for choosing Orphek.